One set of high yield XL ink tanks gives you page yields of 2500 black/1500 color pages. Thanks to fast first printout times and rapid multi-page copying, printed documents are ready in 7 seconds, delivering up to 23 Black/15 Color images per minute. 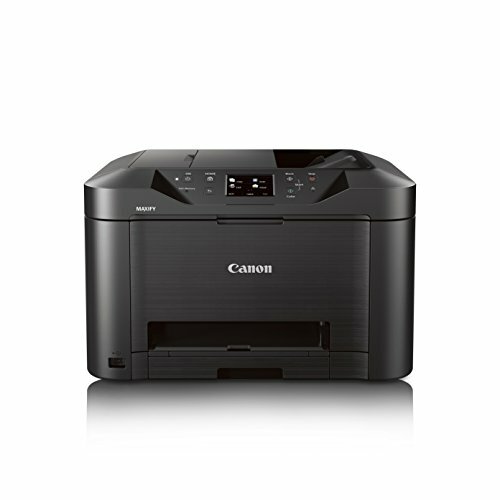 This printer is built to handle the volume your business has to offer with a 30,000 page peak monthly duty cycle and a 250 sheet paper cassette. Canon MAXIFY Printers offer 100% US-based service and support with dedicated phone and email support to support you and your business.